If you have young children, you don’t want to miss out on this one! 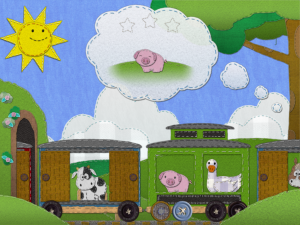 Patchy’s Choo-Choo is the latest outing of Tagtoes, an education kids game publisher. 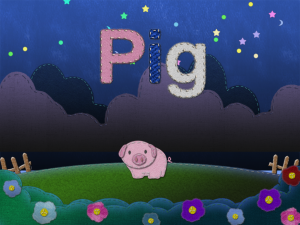 In this game, the younger children will easily learn the key aspects of our animals. How they look, what sound they make, what use they have. 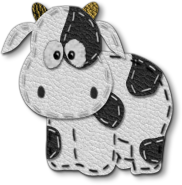 Featuring many farm animals in the basic set, an expansion with jungle animals and backgrounds is also available. Collect all animals in the book. Find hidden easter eggs. Let your children have fun with this happy and positive game. Available now for iPad on the App Store. New Animals added, new locations added.